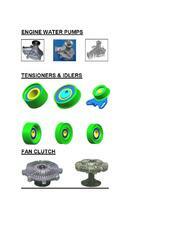 sun parts provides cooling systems parts and components to help you replace a failed part or repair it. Keep the engine operating at proper temperature and prevent overheating that can cause engine damage. 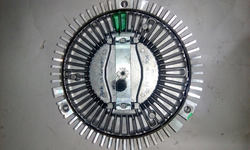 In line with clients' diverse requirements across the nation, we are offering BMW Engine Cooling Fan Clutch Hamman.